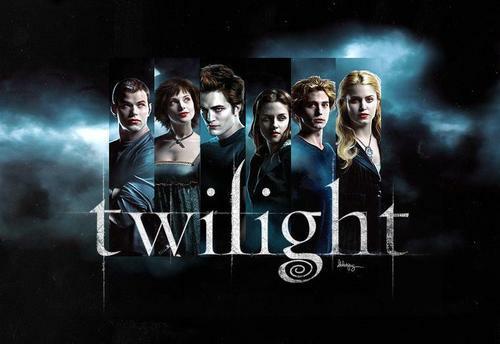 Twilight. . HD Wallpaper and background images in the The Cullens club. im not sure why but this looks so creepy.